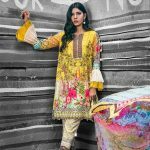 Just couple of days back Jahanara has showcased their latest and fresh Eid collection 2018 for women! 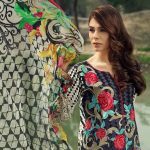 Just like each single year, this Eid event too Jahanara has bring with something unique and fresh in their collection line that will surely going to be loved hugely by the women. Jahanara is one of the famous and fastest rising clothing brands of Pakistan fashion market. This fashion hub has been linked with the market places for the last so many years and in just the beginning of their collection line they have made themselves hugely popular. 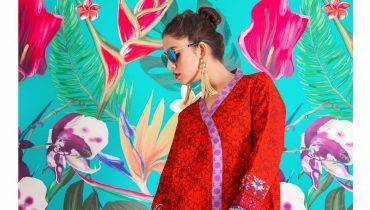 This brand has been just engaged in offering with the women based clothing collections and that too in the complete traditional and eastern flavors. They have so far showcased their so many product lines in which we have casual wear, pret wear and ready to wear. 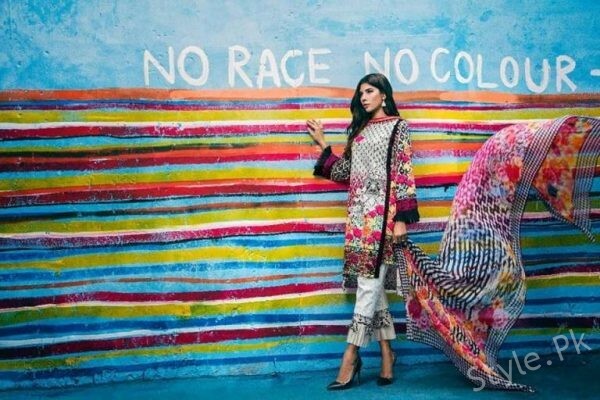 This brand has started with their collection line in almost all the major cities of Pakistan. 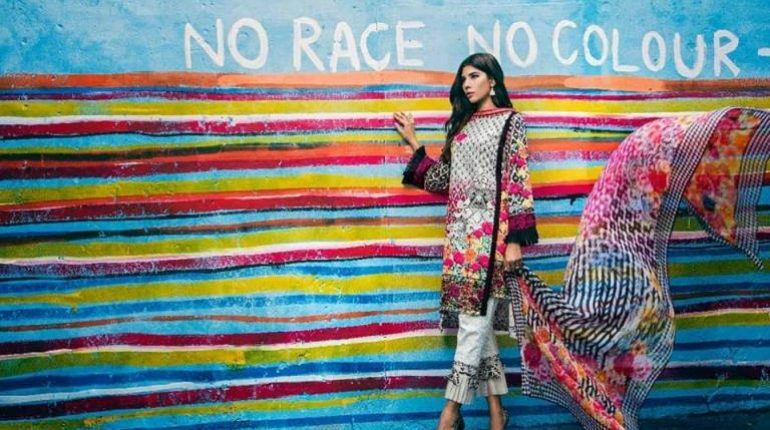 Since the last few years they have been much involved in showcasing with their lawn collection line that has received much appreciation from the women. 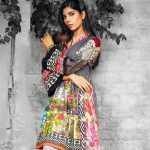 Right inside this Eid dresses collection 2018 the fashion house has been adding with the gorgeous looking dresses designs that are superbly designed out in traditional modes. Long and medium length shirts have been paired with the salwars and duppattas. As we all know that these days latest trends of cigarette pants is much in demand therefore some of the shirts are often set with it. 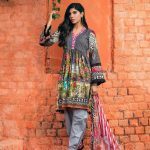 Both unstitched and stitched suits have been placed right inside the collection line which you can get in three piece and two piece versions. Moreover the dresses of the collection line have been made stunningly pretty with the embroidery work. On some of the dresses the brand has even add up the thread and lace work that is exceptionally giving the whole collection with attractive images. 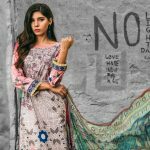 Let’s check out with some pictures from the Jahanara Eid collection 2018 for ladies. 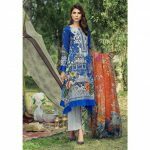 You will be able to catch this collection easily by visiting the nearest Jahanara fashion house and that too on the reasonable rates. 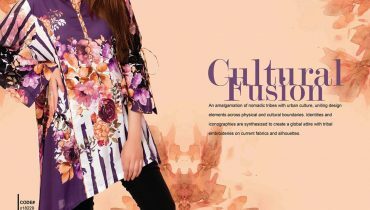 So hold your heart beats and knock the Jahanara outlets now and catch this awesome collection in your hands! You will surely going to love each single piece in the collection line!